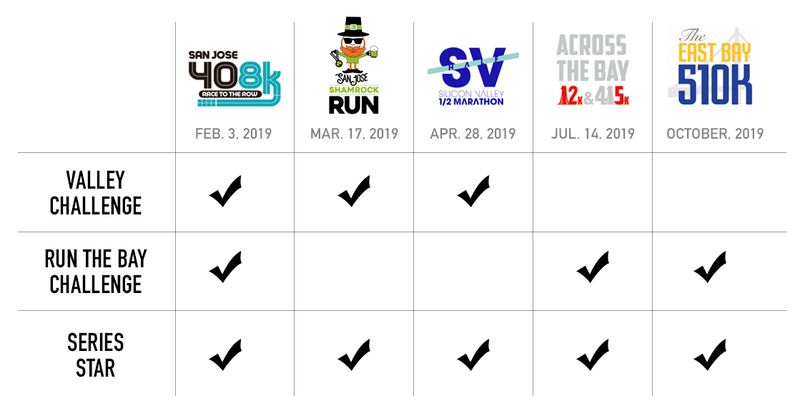 Founded in 2012 to bring authentic locally produced events to the Bay Area, the 2019 Represent Running schedule includes five races and three challenge series. You can participate in each event individually. 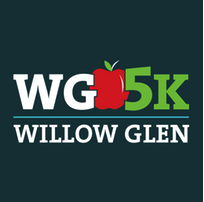 Combine the three Silicon Valley-based events into the Valley Challenge. 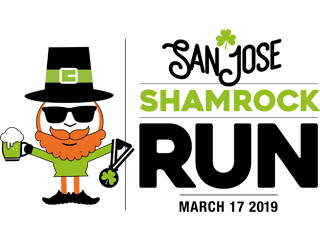 Combine the three Bay Area-wide area code events into Run the Bay Challenge. Crush all five and earn the Series Star medal rack, on top of the Valley & Run the Bay Challenge medals.